After winning the series against Sri Lanka Pakistan also done good start of Bangladesh tour by winning one-off T20 match by 50 runs in which Pakistani bowlers destroyed Bangladeshi batting line. Now Pakistan and Bangladesh are all set to play three match ODI series. 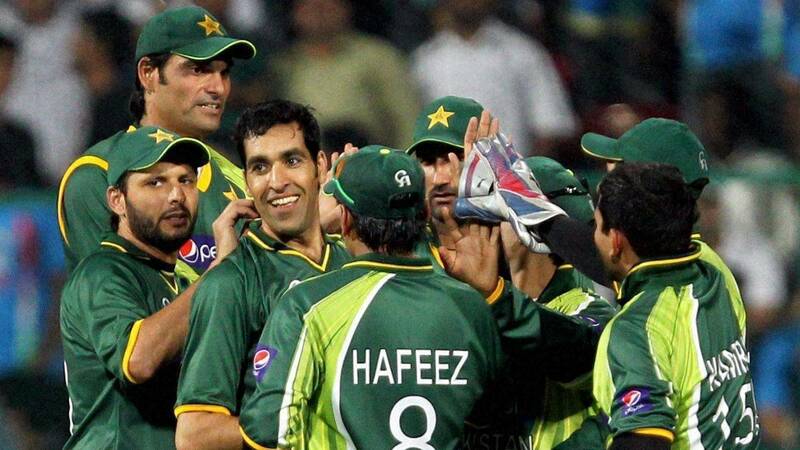 First ODI match will be played in Mirpur on Thursday 1st December 2011 between Pakistan and Bangladesh. Guest team is definitely favourite to win this ODI series and host Bangladesh will have to do something extra-ordinary to beat Pakistan. Pakistan and Bangladesh has played 27 ODI matches till now and all of them where won by Pakistan except one in 1999 World Cup.